If you happen to be around Torture Museum Oude Steen, visit this restaurant. Belgian dishes are to be tried here. Tasty tapas, blt and bacon are among the dishes to be tasted at House of waffles. 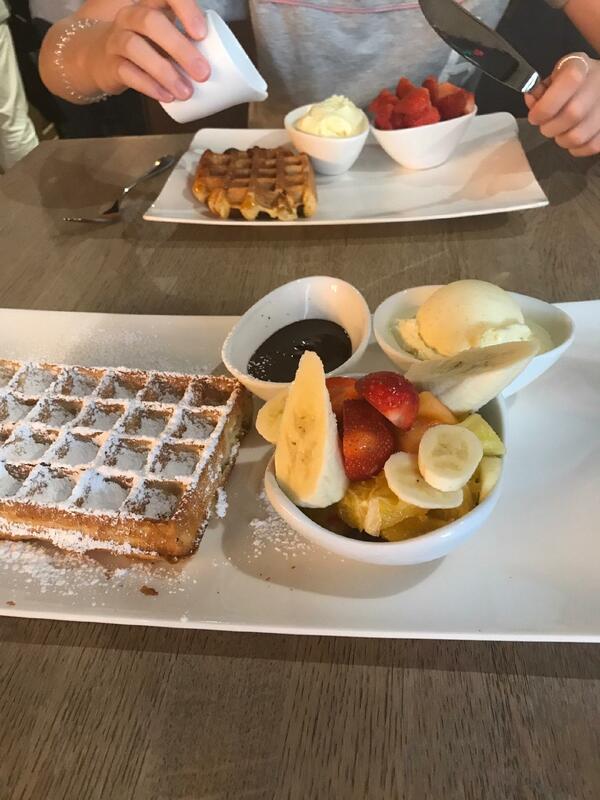 Order good chocolate waffles, strawberry ice cream and belgian waffles. Delicious beer, wine or champagne will make your meal even more delicious and you'll surely come back. Great chocolate frappe, hot chocolate or mint tea are worth a try here. The homely atmosphere of this place allows guests to relax after a hard working day. The friendly staff works hard, stays positive and makes this place wonderful. The fabulous service is a great advantage of this spot. Prices here are reported to be low. Besides, the decor is lovely. Visitors rated this restaurant 4.5 on TripAdvisor. Best waffle I ever had. Great place with very friendly staff. The owner was really friendly and he chatted with us a lot. Reccomend to anyone visiting Bruges. 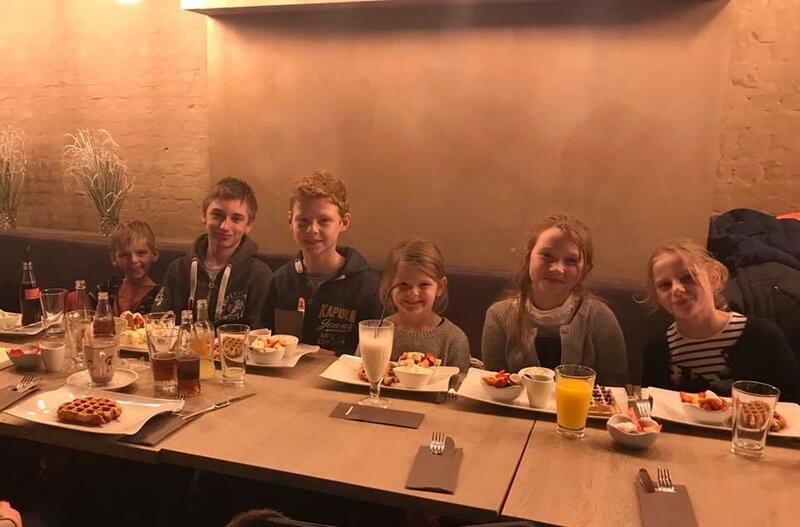 These are the best waffles in Belgium and around Europe, with lot of different things from which you can choose. The service is really great and the atmosphere is amazing. 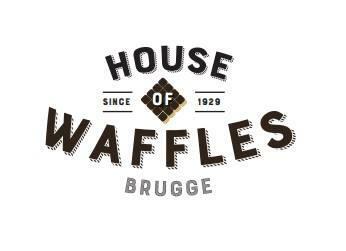 The best waffles in bruge and the world I reckon..